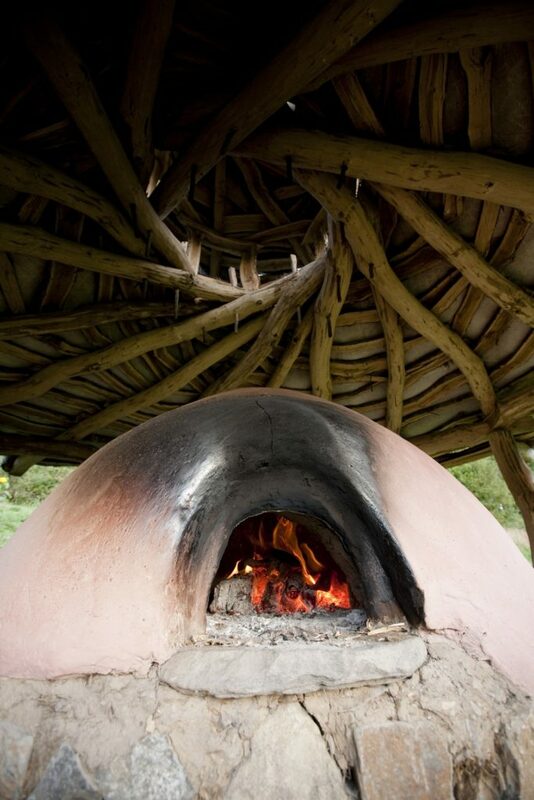 These beautiful, hand-crafted cob ovens can be used for baking pizzas and an array of other yummy foods. 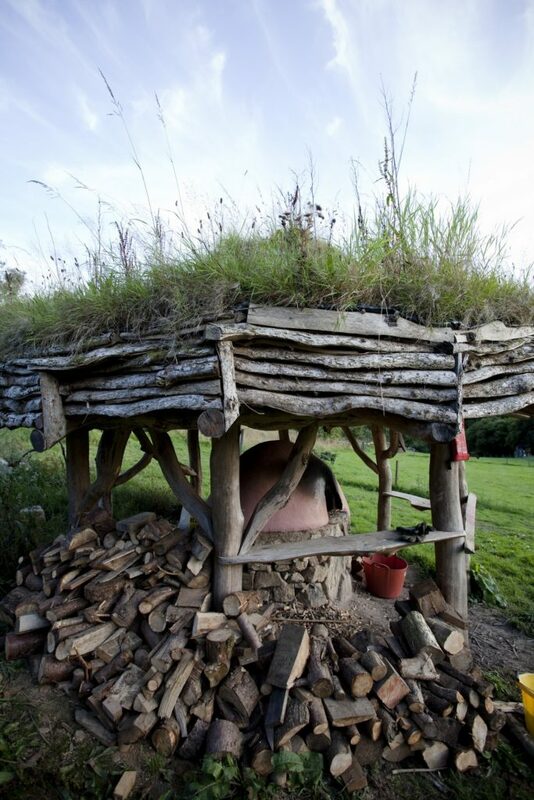 They’re great fun to build and involve learning the basic principles of building with cob (earth). 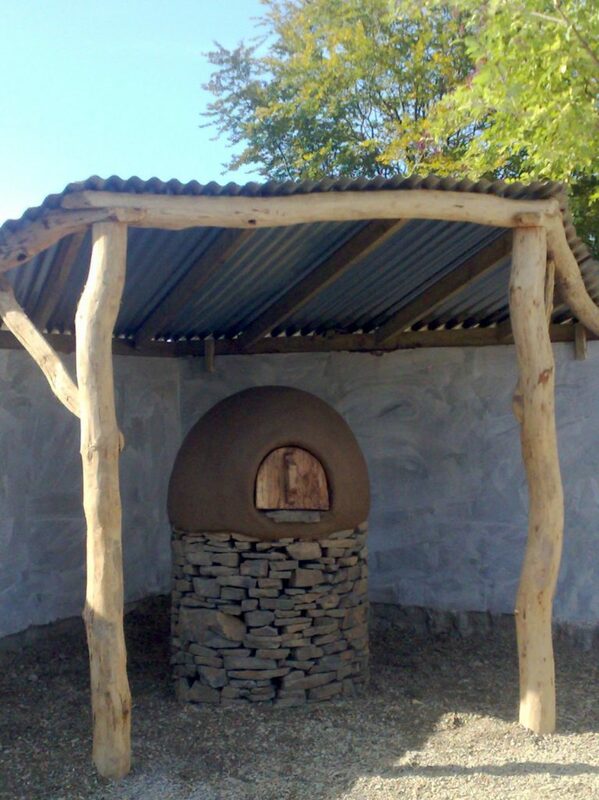 After burning wood in them for a couple of hours you’ll bake the best pizzas you’ve ever eaten in about 60 seconds! 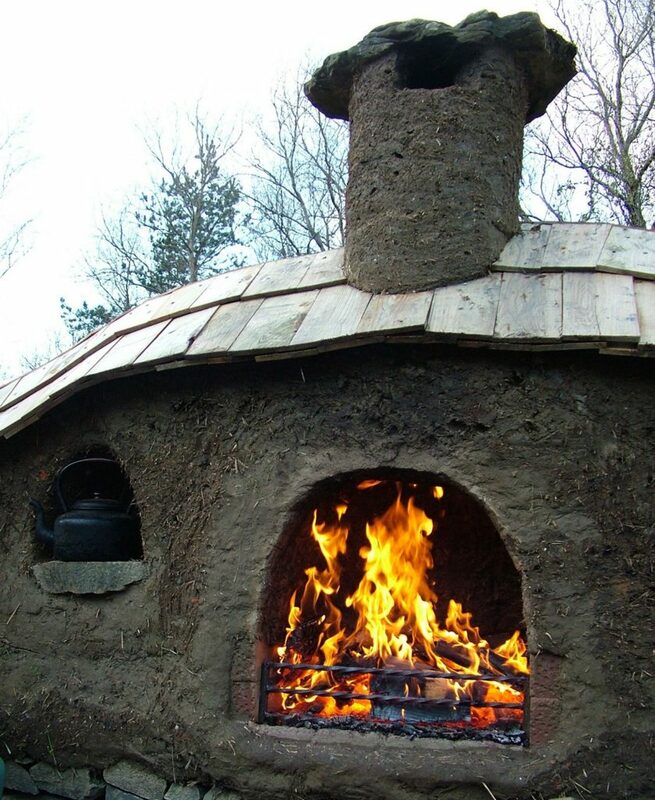 If you’d like us to build one with your group get in touch. 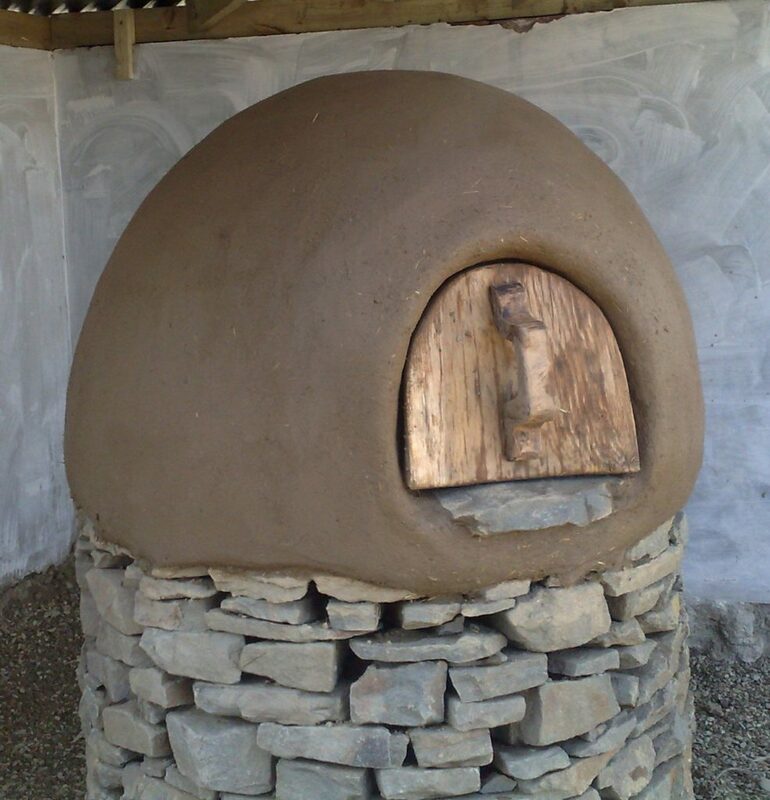 And you can attend one of our courses to learn how to build an oven – just click here.